Moon / October 18, 2016 / L.A. I consciously buy and bring only non-toxic products into my home. I can’t remember the last time I bought plastic wrap or aluminum foil. I’m not going to get into the reasons why these products are not safe, but it should be pretty obvious if you think about it. As an added note, aluminum foil should not be used for cooking. I think we get enough exposure to plastics and metals on a daily basis that we should be more aware of the decisions that we have as a consumer. I found Bee’s Wrap to be a great natural food wrap alternative. You seal it using the warmth of your hands. It can be used on bowls as shown in the photo above or directly on veggies, fruits, etc. Bee’s Wrap is not recommended for meat. To clean and reuse use cool water and mild soap. 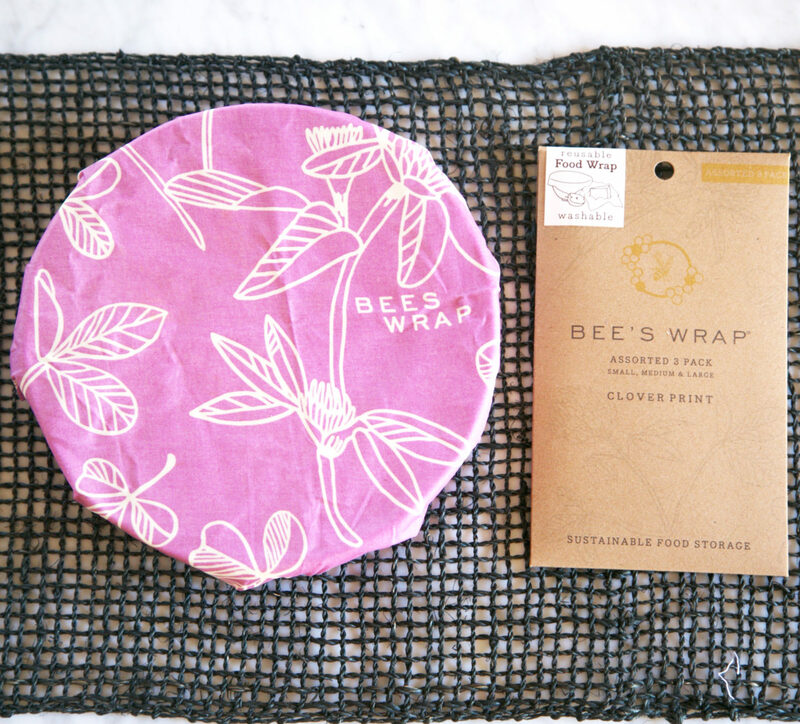 Bee’s Wrap is made by infusing organic cotton with beeswax, organic jojoba oil, and tree resin. It’s reusable, biodegradable, and compostable. The website indicates that they should last about a year. I love them and it just feels good knowing that you are making healthier decisions for yourself.